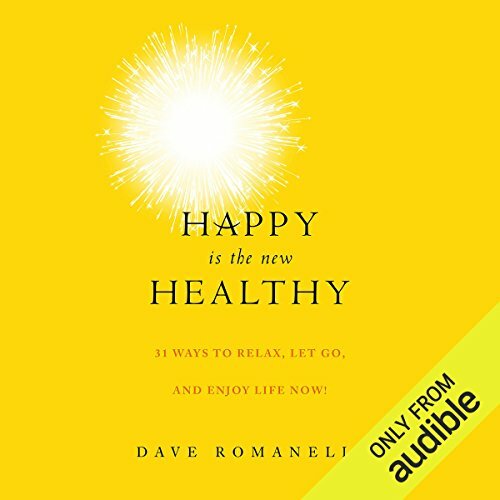 Showing results by narrator "David Romanelli"
Our lives have become so busy that we are living in a constant state of go, go, go. What did you do last Thursday? What about two weeks ago Monday? Our days are so consumed with emails, telephone calls, errands, status updates, texts, and tweets that entire days go by without one single moment of joy. And we wonder why we are stressed out, anxiety-ridden, tired, walking zombies.